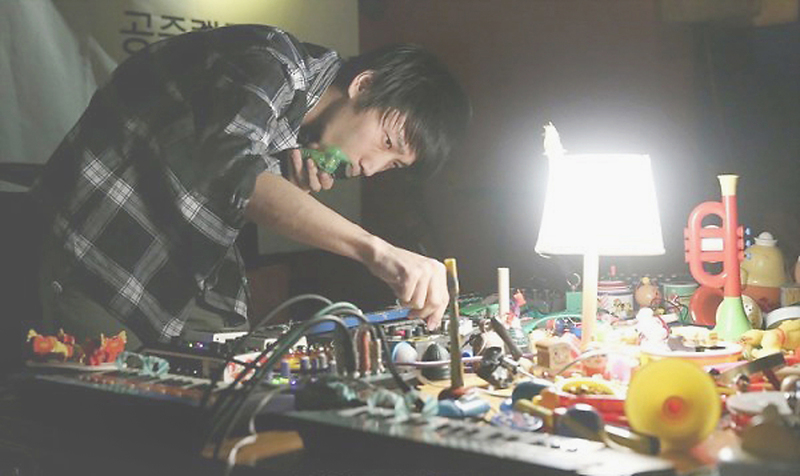 Making melodies: Experimental musican Asuna manipulates children's toys, cheap keyboards and other nonstandard instruments at a recent performance in Seoul. OSAKA - It’s 11 p.m. and Kanazawa venue Puddle is packed. The space is a two-room, wood-furnished cafe/bar in the city’s Katamachi neighborhood. There’s a mediocre jam band playing later that night, but the DJ set by Yasuhiro Tsukamoto is what catches my attention. With little regard to what’s on the charts, he delves into spiritual jazz, house, ambient field recordings and African polyrhythms. He smiles, takes off his shoes and sways around the decks — the joy he radiates is as contagious and honest as the music he’s playing. With a population of just under half a million, Kanazawa (the capital of Ishikawa Prefecture) is home to only a handful of DJs and musicians who seem disproportionately busy in this otherwise relaxed city. Take, for example, the barefooted 24-year-old Tsukamoto, who deejays under the name PPTV. Still young and slightly bashful, he has just launched a label called Horohoro Records with two friends. His tastes soon expanded to include hip-hop and, while he was still in high school, he started playing records at clubs around the city. It was through these parties that Tsukamoto met the staff of local record shop Everyday Records. He formed a relationship with the owner, who is one of the two friends he just launched Horohoro with. 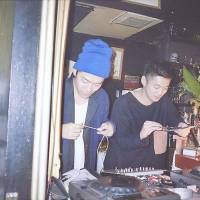 What’s particularly appealing about Kanazawa’s DJ community is its openness to different genres of music. 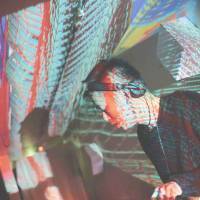 On another occasion, Tsukamoto spins old Japanese pop records at tiny bar World Eclectic. The mix CD he hands out for free that night, though, is packed with spacey psychedelia. This mixing of aesthetics and styles is testament to what inevitably occurs in such a small city. While the music scenes in Tokyo and Osaka are divided into smaller communities by minor differences, the community in Kanazawa has no other choice but to interact and communicate. Connections are made via a smattering of clothing shops, galleries and record stores. Some of these include high-fashion shops such as Fudge Up Nothing, and galleries such as New Accident and Art Gummi. Tsukamoto mentions one shop in particular — Bum, run by Kyosuke Fujita. Along with running the clothing shop, Fujita — who is 13 years Tsukamoto’s senior — organizes events for electronic and hip-hop acts touring through the area. Like Tsukamoto, Fujita stumbled on music in his early teens. By the early 1990s, American hip-hop acts such as A Tribe Called Quest and De La Soul were gaining popularity with DJs in Japan, and Fujita, who was in his early 20s, spent the decade devoted to that scene. After the launch of Bum, Fujita expanded his role as a promoter: “Up until about 2003, I was mostly doing DJ events. 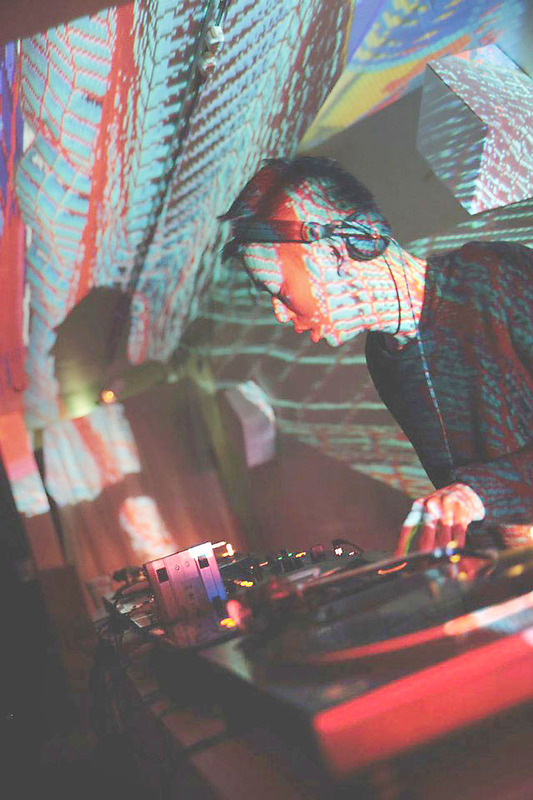 After I opened the store when I was 27, I started thinking about presenting more live performances.” Over the past decade, Fujita has managed events for overseas electronic acts such as Kettle, Daedelus, Machinedrum, Kid606 and Corral. 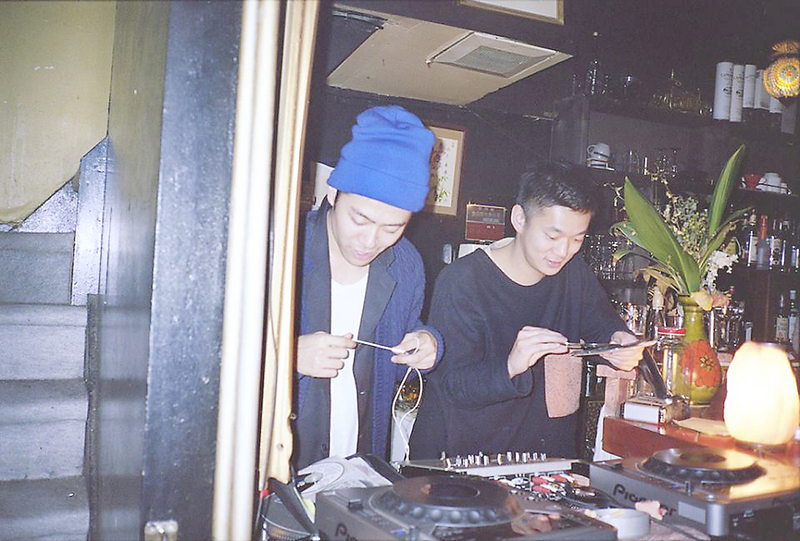 Fujita and Tsukamoto’s musical tastes, previously rooted in hip-hop, have expanded into electronic and world music. In Kanazawa, they form the center of an internationally minded community of left-field music. Another such community comprises Japan’s avant-garde music scene, which also has a long history. This scene tied bands such as Osaka’s Boredoms to U.S. acts such as Nirvana in the early 1990s, and keeps artists like John Zorn commuting between Tokyo and New York. In Kanazawa, 32-year-old avant-garde artist Asuna is establishing himself as the city’s cultural ambassador. Asuna, who requested we only use his artist’s name, plays drone music with keyboards and effects pedals. In one incarnation of a solo performance, he arranges dozens of cheap Casio keyboards together and makes one-note drones by applying Scotch tape to individual keys. When he is not performing, Asuna runs a small label called Aotoao, putting out a handful of artists such as no-wave band Medium Necks, and folk-psych musician Rima Kato. 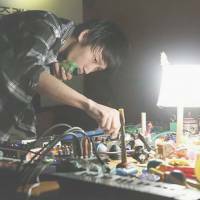 Asuna has also organized shows in Kanazawa for the likes of Chihei Hatakeyama, Tenniscoats, Iceland’s Pascal Pinon and U.S. act Grouper. Asuna often holds his shows at the city’s exceptionally beautiful 21st Century Museum of Art. The museum, which boasts installations by renowned artists such as James Turrell and Yayoi Kusama, is a fitting location for such internationally relevant music, and hints at the potential creative future of the city. The museum, which opened in 2004, is a few blocks from Fujita’s clothing store, and a short walk from the main train station. In fact, many of the city’s creative staples are within a 15-minute walk of each other. While the train ride to Kanazawa is not so convenient, Japan Rail is constructing a new Hokuriku Shinkansen line, scheduled to open in spring of 2015. For Kanazawa’s music community, the city’s future as a creative destination looms large. PPTV plays Club Manier in Kanazawa on June 30 as part of Brainfeeder 3 (8 p.m., ¥3,500, 076-263-3913). For details, visit www.manier.co.jp. Asuna plays Shofukuji Temple in Niigata on June 15 as Gofish Trio + Asuna (6 p.m.; ¥1,800; 025-2222-2571); Jo-House in Kanazawa, Ishikawa Pref., on June 16 (5 p.m.; ¥2,500 for adults, ¥2,000 for students, 076-222-5960); Nanahari in Tokyo on June 23 as Shibata & Asuna (7:30 p.m.; ¥1,800; 070-5082-7581); and then a five-day, one-man show at Enban in Tokyo From June 28 till July 2 (7 p.m.; ¥1,500 for a one-day pass, ¥2,500 for a five-day pass; 03-5306-2937). For more information, visit www.aotoao.jp.